When I was a kid The Snow Queen was one of my favorite fairy tales. Now Hans Christian Andersen did not write stories that gave you warm fuzzies, he wrote stories that taught you a lesson and often the decisions made by the characters are a testament to love. 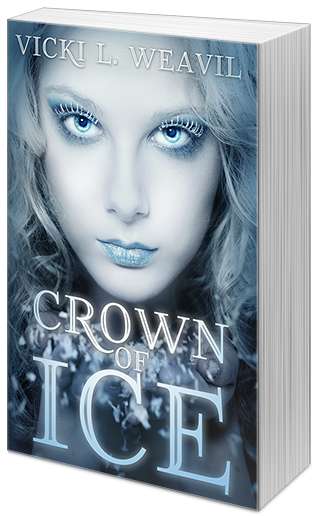 I thought Vicki Weavil impressed me with Crown of Ice and her retelling of the original tale. I could tell that this was someone who loved and appreciated the original story. The Snow Queen is not a sweet person. As much as a I love Frozen, it is in true Disney fashion to change the story and keep only the original essence. I like that Thyra is cold and distant. Her heart frozen by the palace she lives in. Thyra is also a very logical person which is another reason I think she comes across as stiff and unfeeling. You see glimpses of her heart in her regrets but she often throws them off and pushes on consumed by the task at hand. Consumed by her desire to survive. Even though Thyra is almost eighteen it’s almost like she is a child as far as social interaction goes. She has lived the majority of her life with only cruel people that only need her and don’t love her. I love that Vicki use the original names for Gerda and Kai. I also like how much to my dismay she keeps Gerda’s influence in the story the same. In the original tale I loved Gerda, in this story I want her to go back to the village because I was rooting for Thyra to prevail. It was great that so much of the story is kept in tact. Yay for Sepia and I’m glad she has a strong presence. When I was a kid I loved the garden that was never touched by the winter and had spring all year round. I was so glad that was worked into this story. So as far as reworking the original tale, you can tell I loved that. I also loved the way this story is presented. I liked the new twist to it and giving The Snow Queen a different ending. That Kai isn’t just a frozen zombie in the story. I really loved this retelling. I loved that it still had the same vibe but a more updated and romantic influence. Of course I also like that love plays a major role and that romantic love is not the only important kind. The original The Snow Queen is actually one of my personal favorite fairy tales. What inspired you to do a retelling? I actually saw (on Twitter) a discussion about fairy tale retellings, and several people talked about telling tales from the villain’s point-of-view. That idea intrigued me, so I considered my favorite fairy tales with that concept in mind. “The Snow Queen” by Hans Christian Andersen is actually one of my personal favorites, and certain themes in the story leant themselves to a story I felt I could write. Your other works are rooted in Sci-Fi what made you decide to do a retelling? My love for fantasy is actually equal to my love for science fiction. 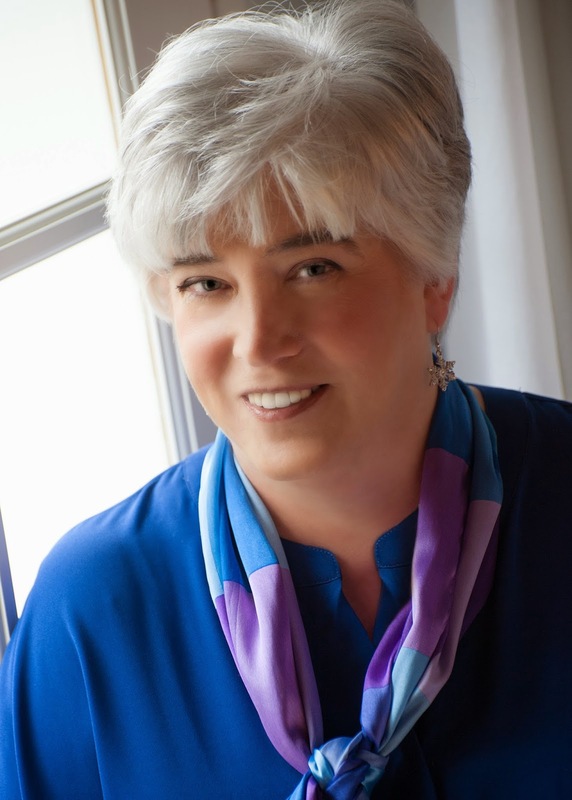 Having written two books in an adult scifi trilogy (the third is on hold until my agent and I decide to submit the first book) I wanted to try writing something in a different genre and age category. I like to experiment, and will probably write other books that fall into different genres. To me, the story I need to tell dictates the genre, rather than the other way around. What is your personal favorite fairy tale and if you were going to write another retelling which one do you think you would do? With a background in Theater do you think it influences how you write? It does. I studied a lot of plays, including analyzing them as a costume designer. I think this practice has aided my ability to plot my books. I also tend to visualize scenes, and always consider the need to have a specific arc for the book in terms of the rise and fall of action. If you could have any talent/job in the world besides writing. what would it be? I would love to be a filmmaker. I think many stories can be told better in the film medium than the print medium. I’ve always enjoyed art, so I think the ability to tell stories visually would be amazing. I tend to prefer physical books, but I read some on an Ereader. I really don’t care for audio books, partially because I can read a lot faster than anyone can speak. Yes, I did. I was able to discuss the cover with my publishing team and offer my opinion and suggestions. I think Month9Books has such wonderful covers partially because they publisher works so closely with authors. Dark YA Snow Queen retelling.